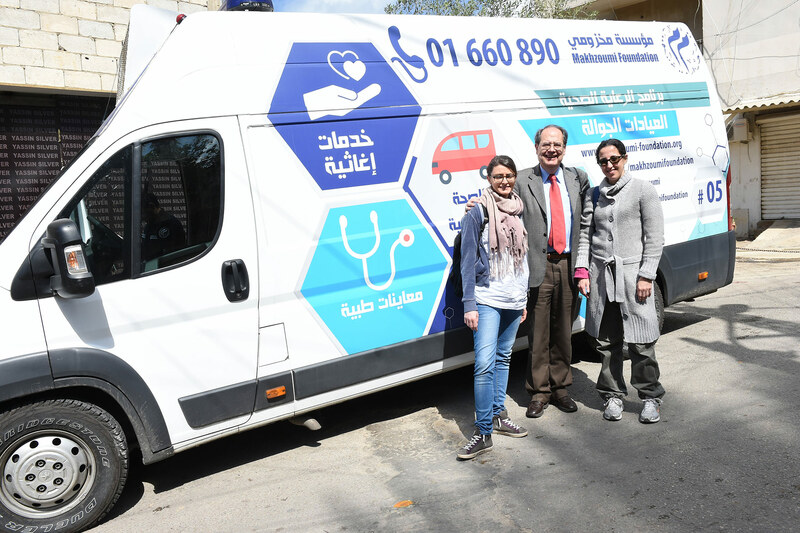 Makhzoumi Foundation focuses on providing highly accessible primary health services based on the Primary Care standards that are implemented by the Lebanese Ministry of Public Health in Coordination with Canada Accreditation. We are a model for other healthcare centers with innovations in health care programs and clinical operations. We form collaborative relationships with both public, private, local and international organizations. 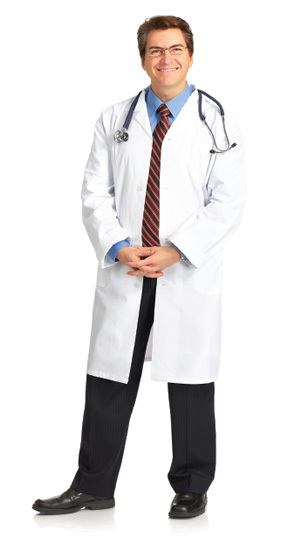 The services offered to all people include walk-in consultations and consultations by appointment by physicians from all specialties, campaigns and health awareness, children health, diagnostic services including laboratory and radiology, psycho-social services, oral hygiene and dental care, home nursing and medication services. 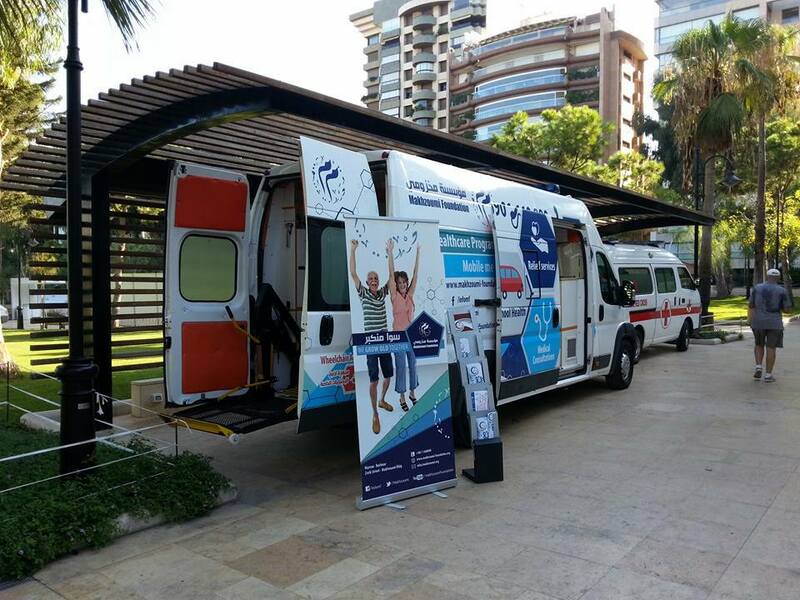 To be one of the leading primary health care providers in Lebanon and expand to outreach the whole community. We are a valued partner in the community as both a leader and a participant in addressing community health issues like Diabetes and Mental health and other Primary Health Care Problems. We are a model for other centers with our innovations in pilot health care programs and clinical operations. We form collaborative relationships with both public, private, local and international organizations. We adapt to the emerging changes in health care. At the same time, we persist with our practices when we are sure about their efficiency. Arrive early: Please allow extra time to register if this is your first visit. All medications, vitamins, supplements, and any other over-the-counter pills. 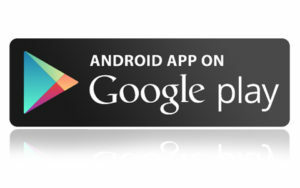 When you check in: You will be asked to verify your current address and telephone number. Please let us know if your address or telephone number changes. 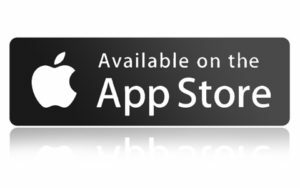 We will send you a message on your phone number to confirm or postpone you appointment. We have chosen as a Primary Healthcare Center within the network of the Ministry of Public Health to be part of the Canada Accreditation system because this contributes to improving our quality, of service delivery, to reducing health risks and strengthening accountability among our partners and stakeholders including our community. In October 2016, we spent a whole day being evaluated and assessed by Canada Accreditation Surveyors. We devoted time, energy and resources to keep up to the required standards. Our journey has become a cycle of improvement for the benefit of everyone. During the first visit to MF’s PHC, Housam was diagnosed as severely acute malnourished where his MUAC was 9 cm. He was given the treatment for 1 month and followed up every week to monitor his weight, height and MUAC. During the last visit, the MUAC and weight for height Z-score became normal. His parents are now very satisfied with their child’s health and they mentioned that his movement is even better than before. Our little friend Hamza who turned 6 years last month, fled the biggest Syrian humanitarian crisis in 2012. He is lastly safe in Sydney, Australia. Hamza was followed up for 2 whole years by Makhzoumi Foundation staff who all teamed up to keep him safe, secure and healthy. The generous support from our donors has also helped too much in protecting his life. During her first visit, Iftikar’s cardiovascular risk was high since she was obese and not engaged in any physical activity. After following up on her, the results revealed that she suffers from dyslipidemia. Iftikar was referred to general practitioner and a dietitian to avoid other serious diseases. After 3 months of follow-up, Iftikar is now engaged in a healthy life style where her lab tests and Body Mass Index returned to normal levels. A great Ministry of Public Health and World Bank initiative about people having access to the preventative health they need without suffering financial hardship. 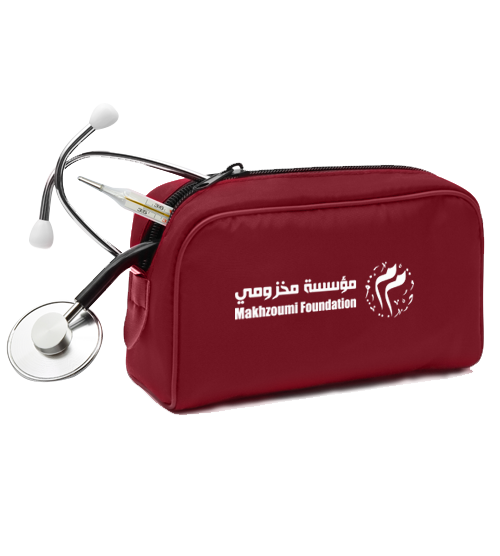 Makhzoumi Health Care Program offers a Loyalty Health Card that helps patients and their families with primary health care costs. The card entitles its holder to receive reductions in the cost of health services and facilitates access to all medical services, that is, the health card provides a specific discount for general examinations and specialized examinations. Patients also receive a discount on laboratory tests and imaging service. 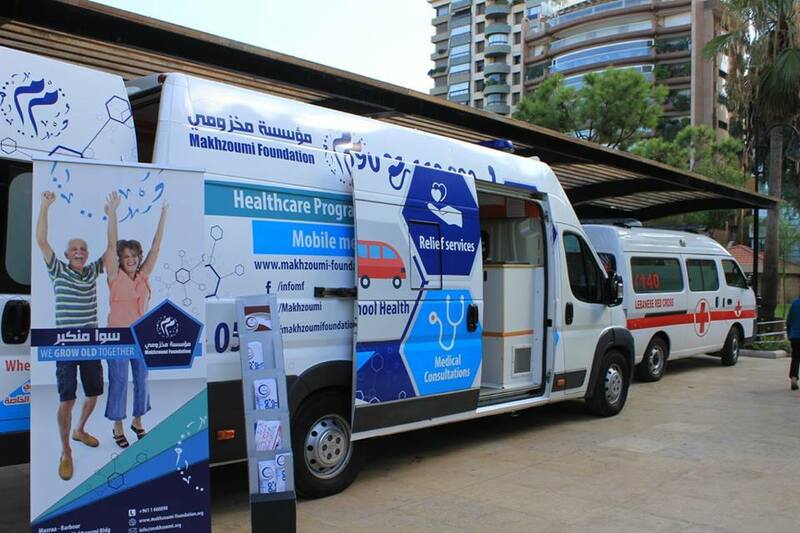 Makhzoumi Foundation has a Mobile Medical Unit (MMU) that is operated for health outreach. 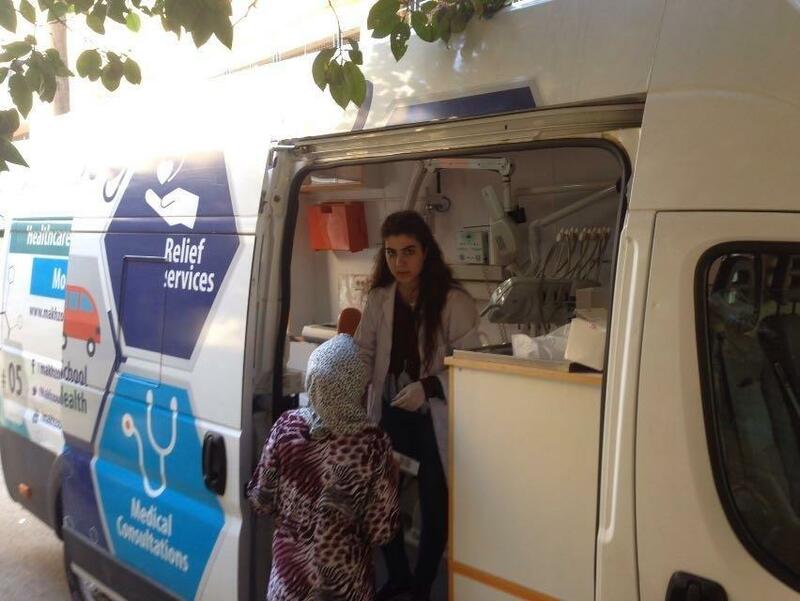 The Mobile team visits the vulnerable communities and individuals who are in need for primary healthcare services. During every visit, the MMU team provides mainly medical consultations. Then patients who are in need for other medical services are referred to Makhzoumi Foundation Primary Healthcare Center for laboratory, radiology, medications and follow up. The MMU is well organized and equipped with state-of-the-art medical equipment and is well placed to accommodate patients with special needs. What does the MMU offer? – Management of acute and chronic diseases. – Blood drawing services for laboratory tests. – Health and Nutrition awareness.